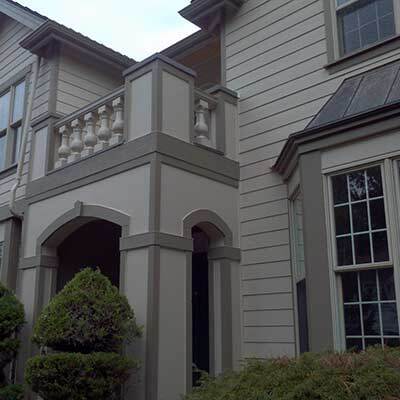 We feature James Hardie siding materials and put forth a standard of excellence in every job we take on. Siding adds beauty and personality to any home. Whether it's cedar, wood, vinyl, or cement, exterior siding gives your home its distinctive character. Still, its purpose is not just aesthetics. As the outside covering of your home, siding presents the first line of defense against the elements. That's why it's so important to chose not only the right siding materials but to also insist on expert siding installation. At Emerald State, we are the area's foremost siding specialists. We use James Hardie materials, the highest quality siding around, and we offer unmatched expertise to ensure that your siding is installed to perfection. 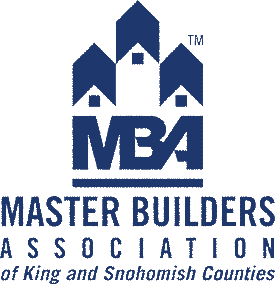 Throughout the Pacific Northwest, wood and cedar siding are very popular choices because of their classic beauty and durability. Wood siding also afford superior insulation to help combat the harsh Washington State winters. However, inferior or improperly treated wood and cedar siding can succumb to moisture, mold, mildew, and even termites. With Emerald State as your siding contractor, you will never have those worries! 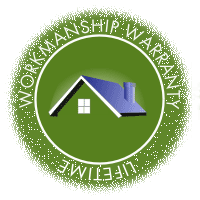 We specialize in wood and cedar, and offer a 5 year Craftsman Warranty on every siding installation project we perform. In addition, our cement siding, made up of a composite of sand, cement, and cellulose, is virtually maintenance free; it will give you the look of wood without any of the hassles. Our siding materials are guaranteed to stand up to the roughest weather without fading, cracking, or rotting. In addition, our siding is termite resistant, helping to protect your home against the costly structural damage that can be caused by those pests. Plus, our siding is noncombustible giving you extra protection against fire, and a little extra peace of mind. 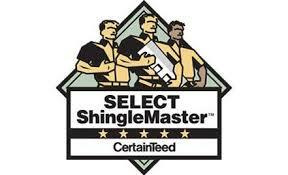 At Emerald State we are proud to be an Angie's List siding contractor. Additionally, our customer testimonials and word-of-mouth referrals attest to our consistent reputation for honesty, integrity, and excellence. Todd Sinicrope, founder and owner of Emerald State, comes from four generations of home exterior professionals, and he makes sure that every member of our team adheres to the highest standards in the industry, never compromising or cutting corners. For us, our customers come first, and your satisfaction is our number one priority. That's why, when it comes to siding installation, you can count on the professionals at Emerald State to get the job done right. Whatever style you choose, your siding will not only look but fantastic, but will last for years to come. We guarantee it! Why not beautify and protect your home today with siding from Emerald State? Give us a call any time to learn more about our siding services. We'll be happy to discuss your options and give you a free estimate!